Attention pizza lovers! We’re pleased to announce that we’ve launched another brand new pizza that tastes out of this world! This new delight has made its way onto our menu for a limited time only and is available to order in both thin and original crust variations from sizes small to XXL – plenty to feed just you or the whole family. 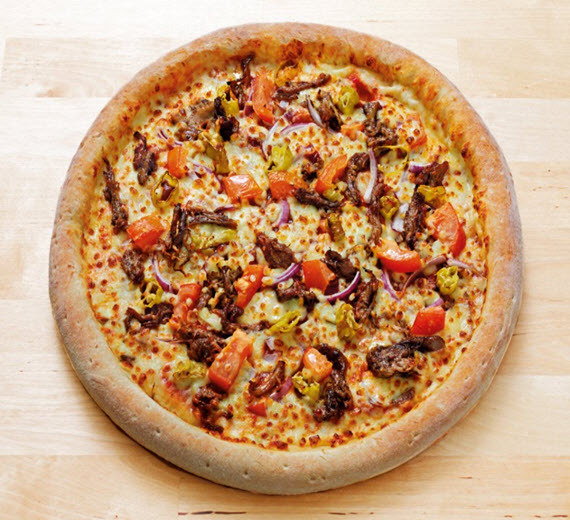 Focusing on high-quality ingredients, an ethos that Papa John’s sticks to every time, the Arabian Pulled Lamb pizza has a true and authentic taste. 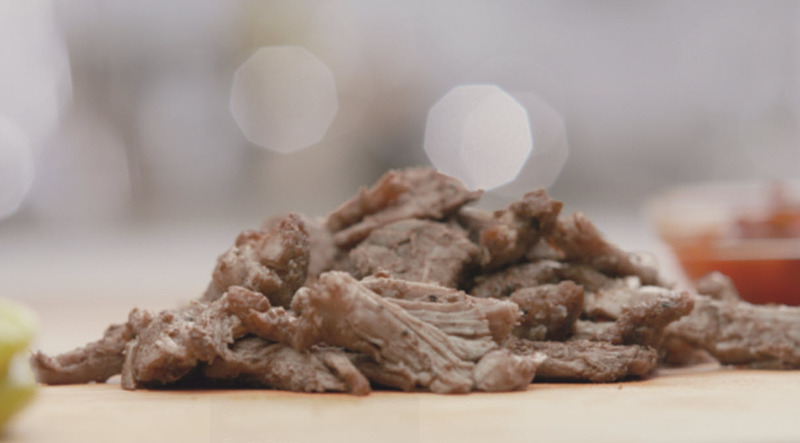 Toppings include tender and succulent pulled lamb shoulder that’s been slow-cooked for eight hours and marinated in a blend of Middle Eastern spices for a truly authentic Arabian taste. Add sliced pepperoncini, red onions and a layer of pepper confit finished off with fresh tangy tomatoes and you’ve got the perfect pizza combination for your taste buds. 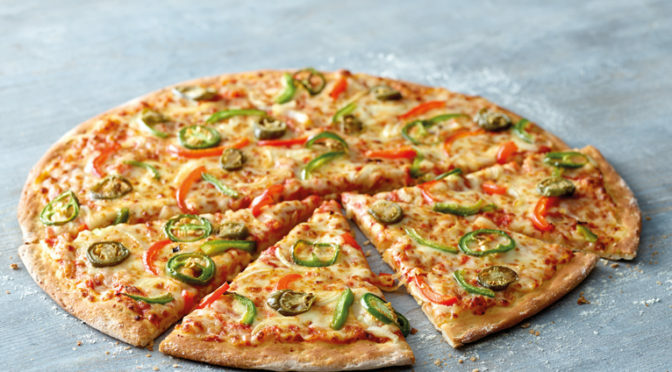 If that isn’t enough, why not choose to customise your pizza with a range of extra ingredients or upgrade to stuffed crust to make your dough even more delicious? At Papa John’s, we live by our slogan: “Better Ingredients. 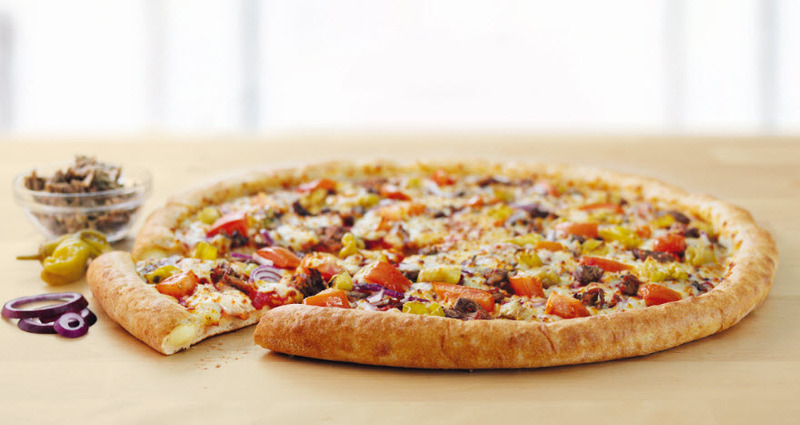 Better Pizza.” The new Arabian Pulled Lamb pizza is no exception. We hope you find it as good as we do, but remember that if this one doesn’t take your fancy there’s a host of other classic meat and vegetarian pizzas available on our menu to try. 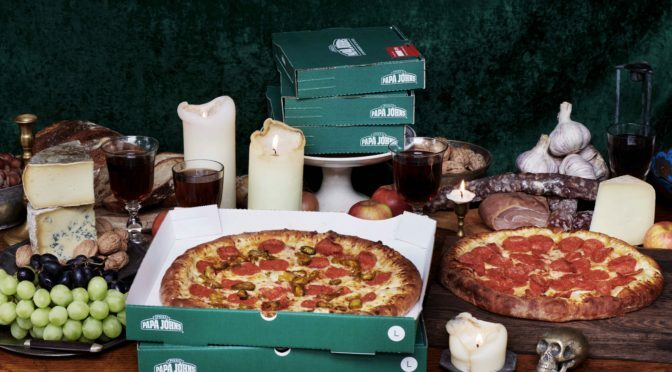 On our site you’ll also find Papa John’s latest offers and Papa rewards so remember to check them out while you’re there. So, now you know what the ingredients are, if you’re feeling hungry and ready for food, order your Arabian Pulled Lamb pizza today. 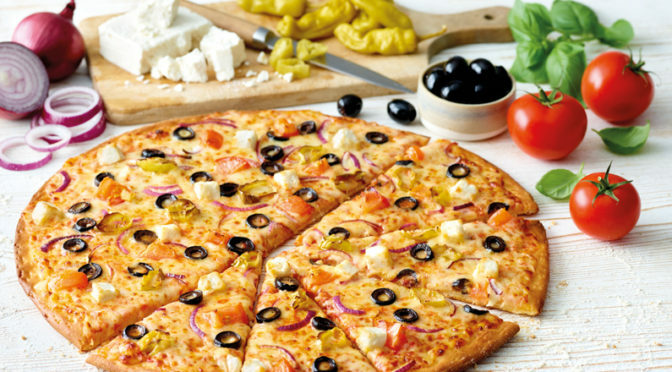 Stay updated with the latest pizza news and offers too by following the Papa John’s blog and connect with us on our Twitter and Facebook profiles so you never miss out. 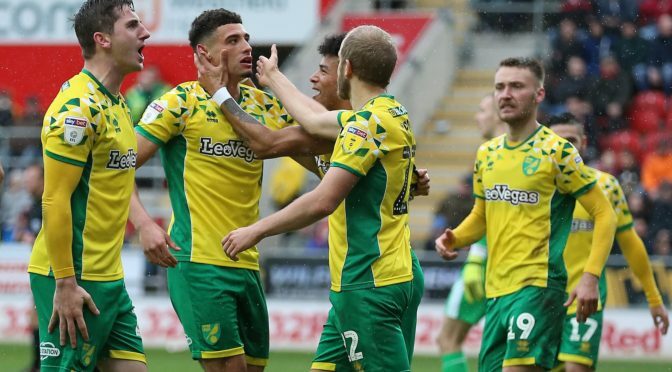 Now it’s over to you. 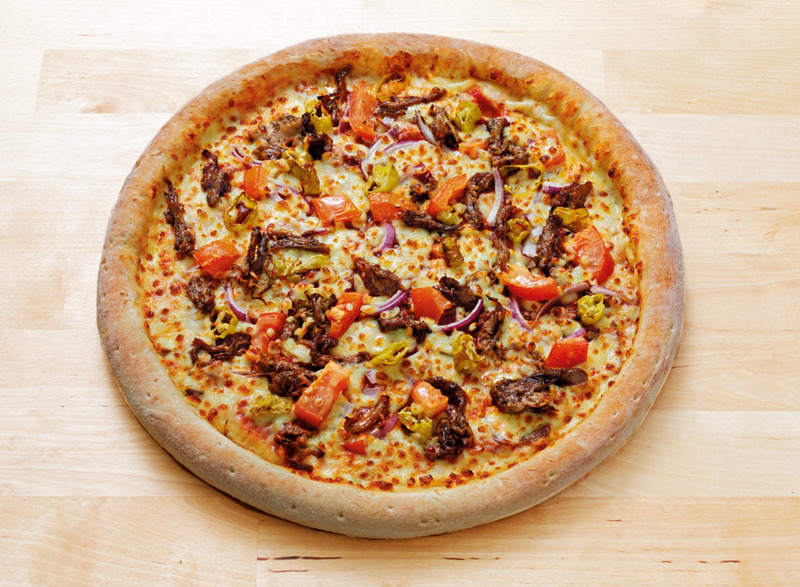 Grab a slice of the action and enjoy the perfect premium pulled lamb pizza from Papa John’s.